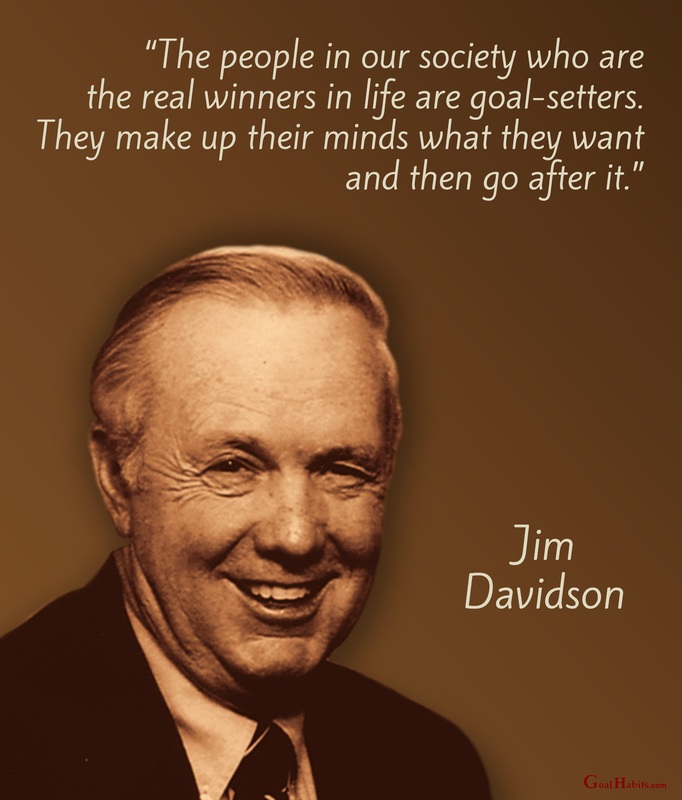 This entry was posted in Achievement, Business Success, Happiness, Law of Attraction, Motivation, Motivational Quote, Personal Development, Sales, Setting Goals, Silver Goals, Success, Time Management, Wealth and Abundance and tagged Gratitude and Abundance, joy, kindness, love, Personal Success, Setting and Achieving Goals by Paul Mark Sutherland. Bookmark the permalink. Hi Paul! Excellent post! 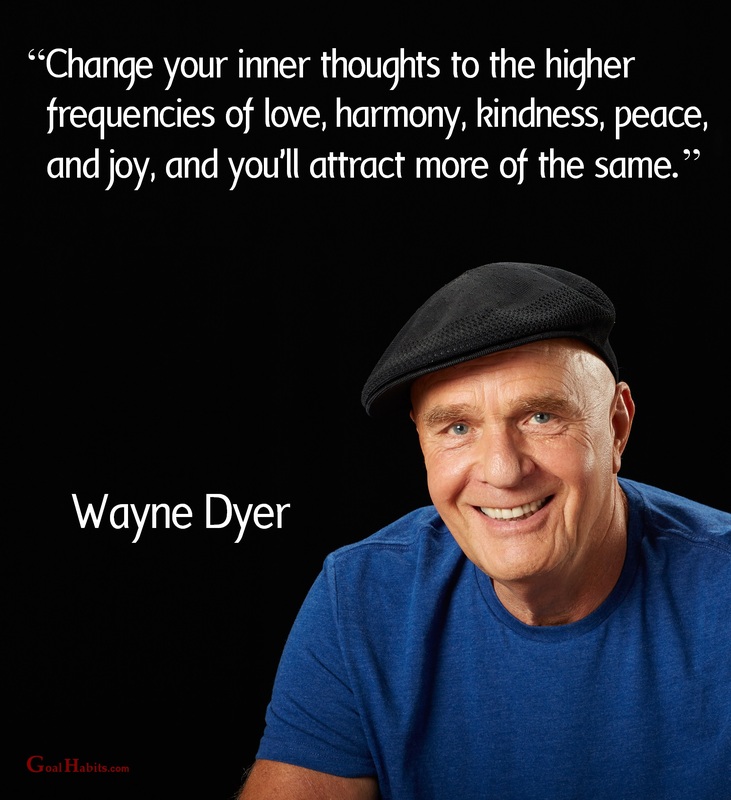 I love Wayne Dyer quotes!